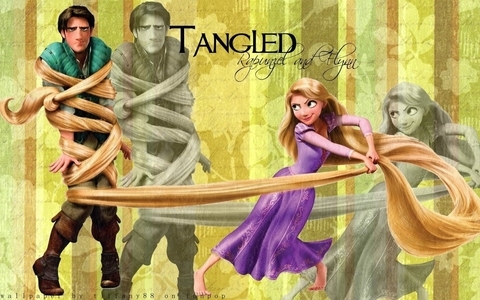 Tangled: Eugene/FlynnxRapunzel ~ How Did Du Know? Who made Flynn Mitmachen in the dancing during the song "Kingdom dance"? Disney's Rapunzel – Neu verföhnt Soundtrack TRACK 10 "Prologue"